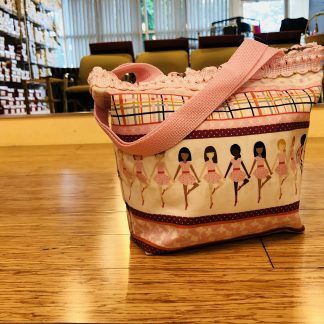 The Mini Dance Bag by Dancing Girl Fashions is the dance bag that is just as unique as your dancer! 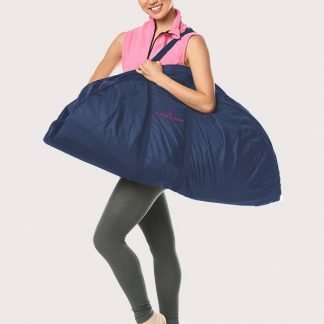 Perfect for transporting your belongs to and from dance class, this dance bag is a must have! 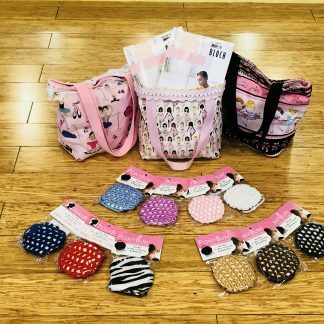 Each of the Mini Dance Bags by Dancing Girl Fashions is one-of-a-kind and made locally by Movin’ Easy’s lead specialist Paula Sansom. Get yours today! 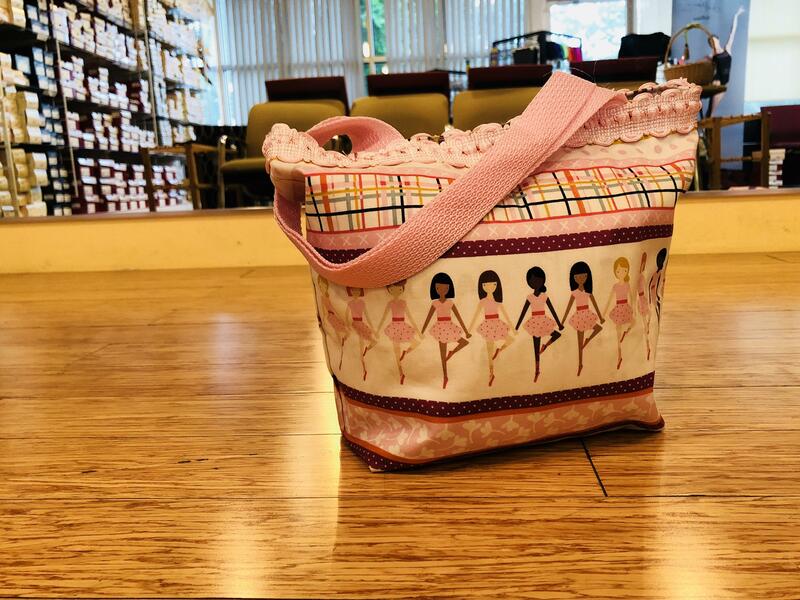 Dancing Girl Fashions Mini Dance Bag is made of a cloth shell and cloth lining with 20 inch handles. Mini Dance Bags measure at 8 inches by 4 inches and are 10 inches deep. Not enough room for all your dance necessities? No worries! 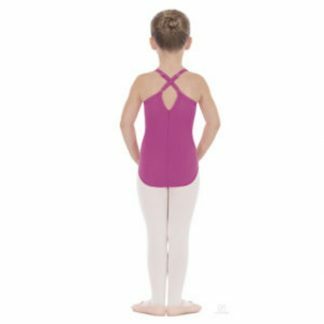 The Dancing Girl Fashions Dance Bag comes in small, medium, and large. Larger sizes stocked in store only.